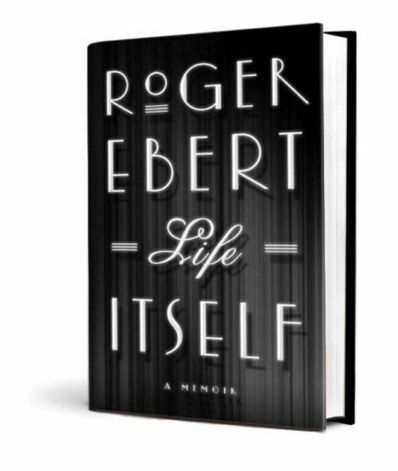 I recently finished Roger Ebert’s memoir, called “Life Itself.” I really liked it. I’ve always liked Ebert and his movie reviews. He claims he writes every review with the thought of “be honest of what you saw and how you felt when you saw it.” Somehow, in the process of doing so, his reviews were more than just a barometer of whether or not a film was good, but an interesting article itself. To this day, I always read the first and last paragraph of Ebert’s review before I see a film, and the rest of it after I see it. He’s the only must-read critic that I know of. His book is a full reflection of his life. He covers everything – his childhood in Illinois, his job as a newspaperman, alcoholism, being a film critic, education, his romances, his relationships with actors and directors, and his views on religion and the greater cosmos. Lots of thoughts are shared in a very frank and honest way, and it makes for an interesting read. Ebert and I come from different generations but we share a passion for film and for pondering “the truth” and I appreciated leaning about how he’s developed his perspective as I could see a little bit of myself in him.